This comes after Mahinda Rajapakse resigned on Saturday as Prime Minister after he was appointed the PM by Sirisena following Wickremesinghe's dismissal on October 26. 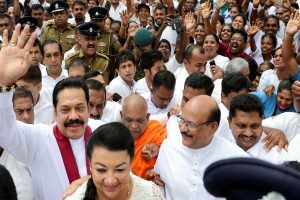 Rajapaksa resigned after two crucial Supreme Court decisions made the embattled former strongman's efforts to cling to premiership untenable. The news comes after the Supreme Court on Thursday ordered that Rajapaksa should not exercise the powers of the office he has claimed since October 26. 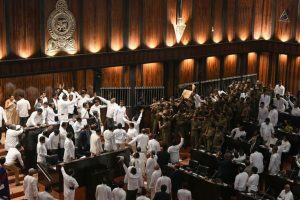 Last Thursday and Friday Parliament passed two motions stopping all cash flow to Rajapaksa and his so-called cabinet ministers who lack legitimacy even as they were busy taking administrative decisions and passing orders. 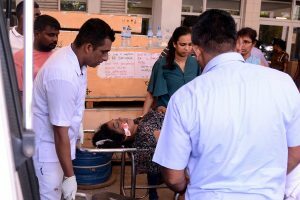 Continue reading "Struggle in Lanka"
Ousted prime minister and United National Party (UNP) leader Ranil Wickremesinghe warned of anarchy if the situation in the country was not resolved. In a major boost to sacked prime minister Ranil Wickreme­singhe’s fight to reclaim the post, Sri Lanka’s Supreme Court on Tuesday overruled President Maith­ripala Sirisena’s dissolution of parliament. 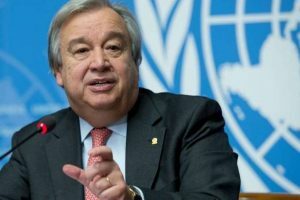 He renewed his call on the Sri Lankan government to ensure peace and safety for all the countrymen and uphold its commitments to human rights, justice and reconciliation. 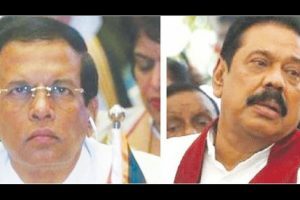 Sirisena sparked the two-week-old drama last month by sacking Ranil Wickremesinghe as prime minister and naming Mahinda Rajapakse as his replacement. 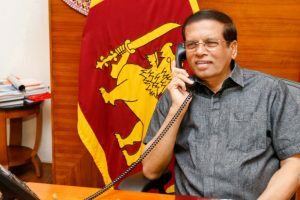 A political crisis erupted in Sri Lanka last Friday when Sirisena, dissolved Cabinet and sacked Wickremesinghe and appointed former President Rajapaksa as the new Prime Minister. 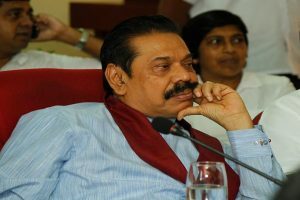 The President removed Wickremesinghe, sacked the Cabinet and suspended Parliament last week and appointed former President Mahinda Rajapaksa as the new Prime Minister. 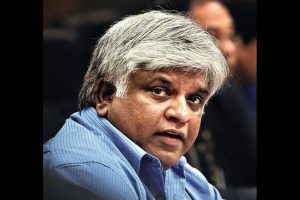 Wickramasinghe, who has refused to accept his dismissal, argues that he cannot legally be removed until he loses the support of parliament. 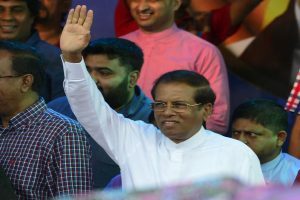 Sirisena on Friday sacked Wickremesinghe and appointed former strongman Mahinda Rajapaksa as the new prime minister, triggering political chaos in the island nation. 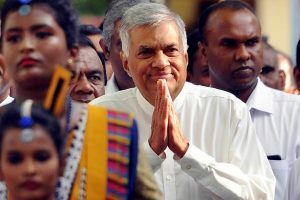 Sri Lanka is facing a political crisis after President Sirisena sacked prime minister Wickremesinghe on Friday, and appointed former strongman Rajapaksa as the new prime minister. 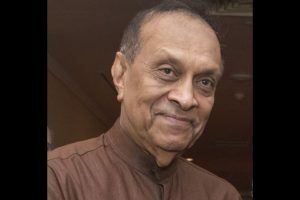 "India is closely following the recent political developments in Sri Lanka," External Affairs Ministry spokesman Raveeh Kumar said in response to queries from the media.